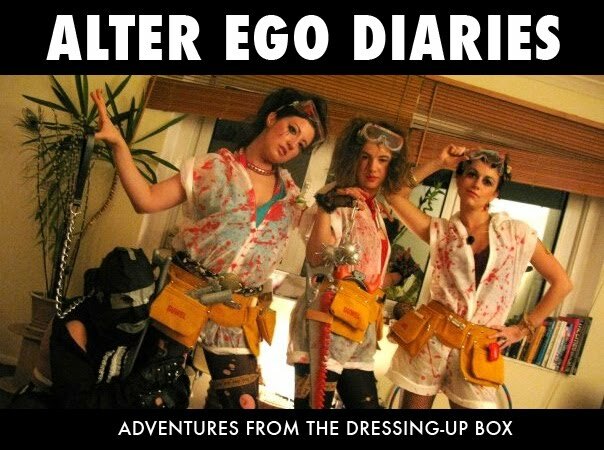 Alter Ego Diaries: Alter Ego's On Tour! 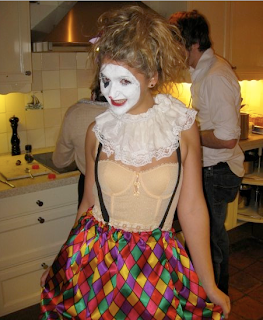 Got a fancy dress party? Who you gonna call? ALTER EGOS! 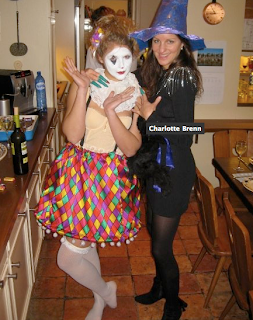 The word is spreading - and the lovely Sam Chitty came to me for advise on what to wear - happily lent her my halloween clown costume which she so cutely sported at a party in Amsterdam.